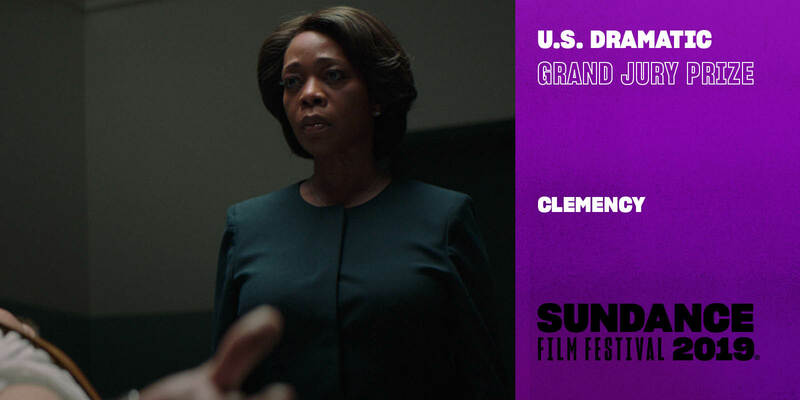 A prison warden confronts her own psychological and emotional demons as she develops an unspoken connection with the death row inmate she is scheduled to execute. 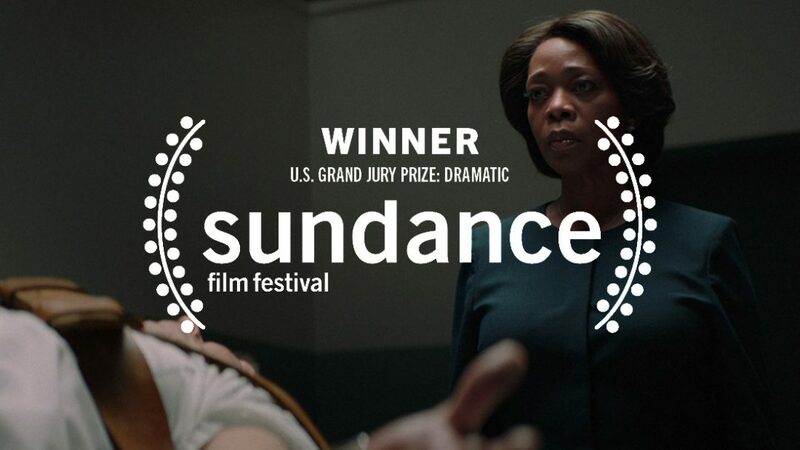 WINNER OF SUNDANCE FILM FESTIVAL 2019 GRAND JURY PRIZE! Written and Directed by Chinonye Chukwo, Clemency was the winner of The Athena List 2017. Produced by award-winning Bronwyn Cornelius, Julian Cautherley, Peter Wong and Timur Bekbosunov. Executive Producers – Annie Chang, Johnny Chang, Calvin Choong and Emma Lee. Starring Alfre Woodard, Aldis Hodge, Richard Schiff and Wendell Pierce.